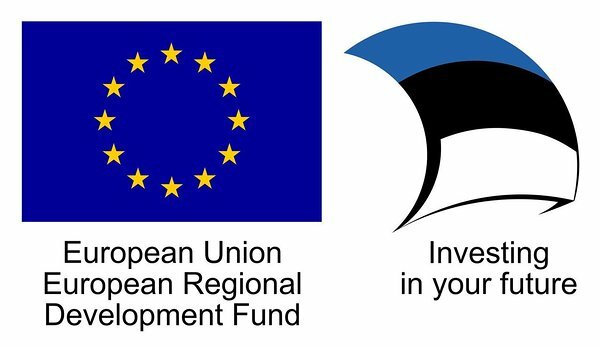 Estonian Wooden Houses Cluster was created in order to improve the international competitiveness, raise the added value and export turnover of cluster companies through international cooperation between companies, R&D and educational institutions in the fields of joint marketing, product development and competence building. the increase of the number of cluster organizations. The leader organization of the Estonian Wooden Houses Cluster is Estonian Woodhouse Association. The cluster was created by 20 organizations (including 12 companies producing wooden houses). At the moment, there are 47 organizations in the cluster (including 31 companies producing wooden houses).